Currently, there are more and more rumors about upcoming Sony a7SIII full frame mirrorless camera. According to SAR, a7S III is rumored to have a stacked image sensor, and this image sensor is coming with integral memory. 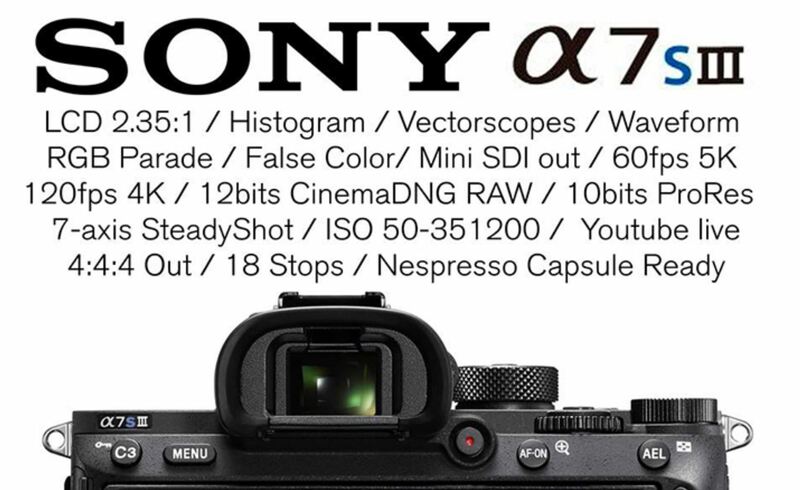 NAB Show 2018 is coming, it is unlikely Sony a7S III will be announced at NAB Show, because currently Sony hasn’t registered any new camera codes yet. According to our source, a7S III is likely to be announced in the second half of 2018.